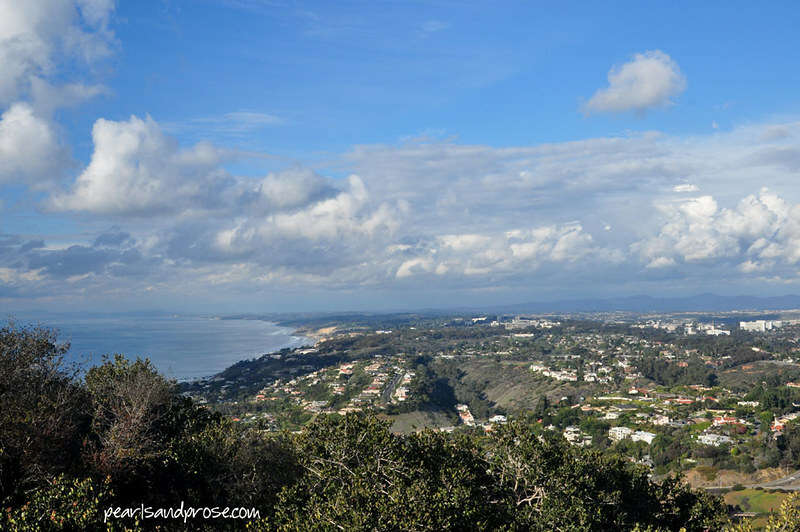 As promised, more views from Mount Soledad in La Jolla. 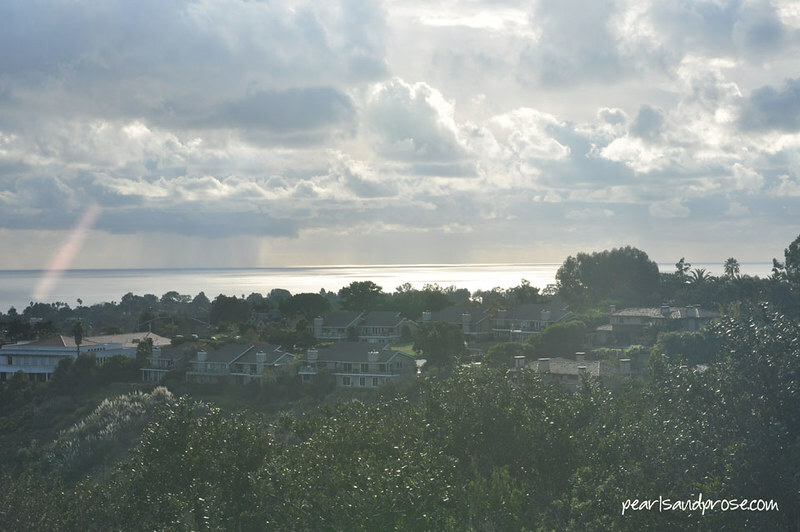 This is looking north from La Jolla towards Torrey Pines Beach and North County. Torrey Pines Reserve is a great place to hike and take photos, so I’ll be doing that this winter. Another view looking north, with different clouds this time. I can’t get over the clouds out here. Looking east towards University City. The Mormon Temple is right in the middle. A view of one of the Islas Coronados (Coronado Islands) in Mexico, just south of San Diego. Supposedly, alcohol smugglers used the islands during Prohibition in the 20s and 30s. 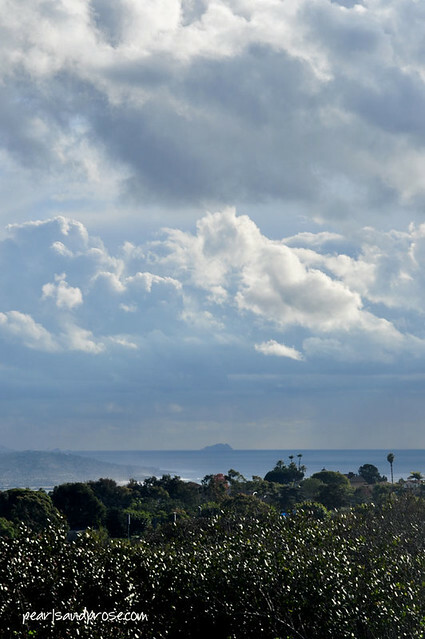 Facing west towards La Jolla. 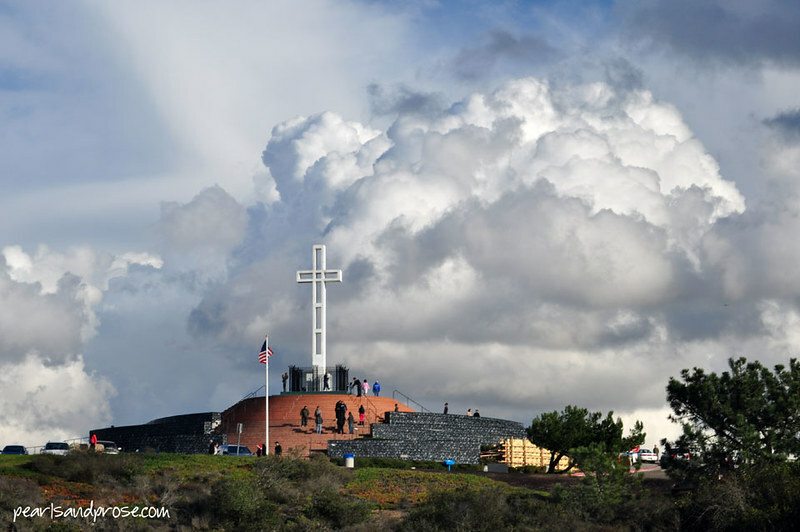 At the top of Mount Soledad, there’s a veterans’ memorial and a large cross. . . .
A cross has been on top of Mount Soledad since 1913, and this has been the center of a controvery for a long, long time. Some believe a cross shouldn’t be on government property. You can read more about it here. 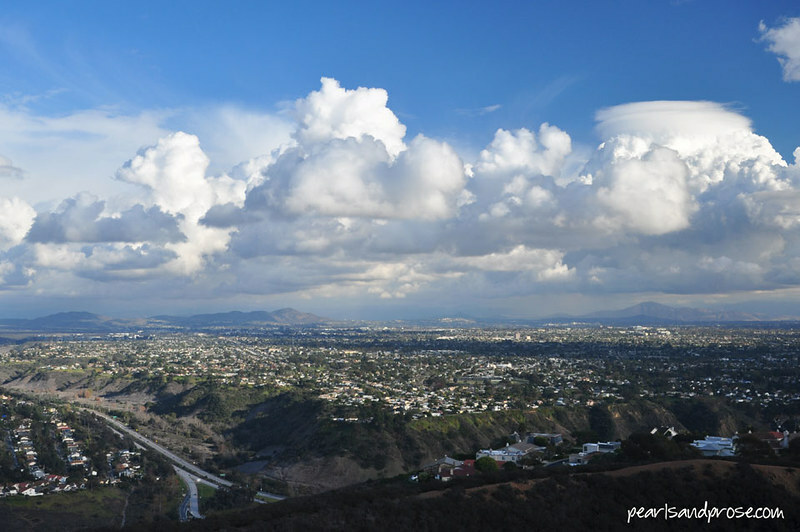 This entry was posted in photography and tagged California, clouds, cross, Isla Coronado, La Jolla, Mount Soledad. Bookmark the permalink. Unbelievable clouds!!! Ms. Pearl, you sure struck gold here — and put your talent to good use. Those cloud formations are really impressive. Like cotton candy. I do love the clouds out here, Caroline. They almost look fake sometimes. I have a bit of a headache today, but if I was staring at that view I think it would disappear. Nice shots. Thank you. Feel better soon! Those are some great clouds – lovely blues. We’ve had some great skies down here lately. How about you? We’ve been going between regular rainy and overcast and clear blue – the blues have been nice though. We had a great full rainbow about a week ago. 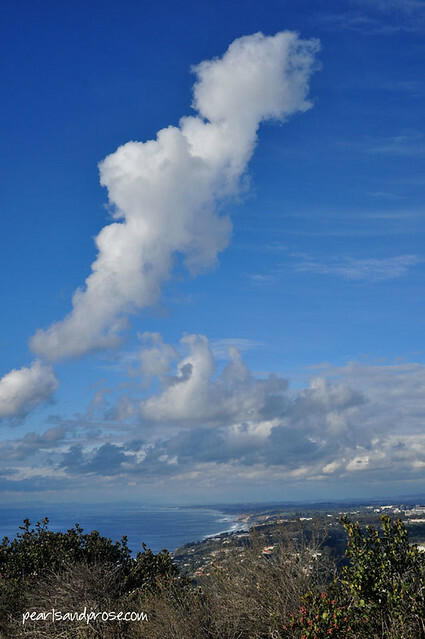 I never got to visit Mount Soledad when I was in SD. From your photos I think it would be a place I’d like to go. I’ll put it on my itinerary the next time I make the trip. The views are so nice, especially on a clear day, Jackie. In 2007 there was a pretty bad mudslide and you couldn’t drive up to the top for quite a while. 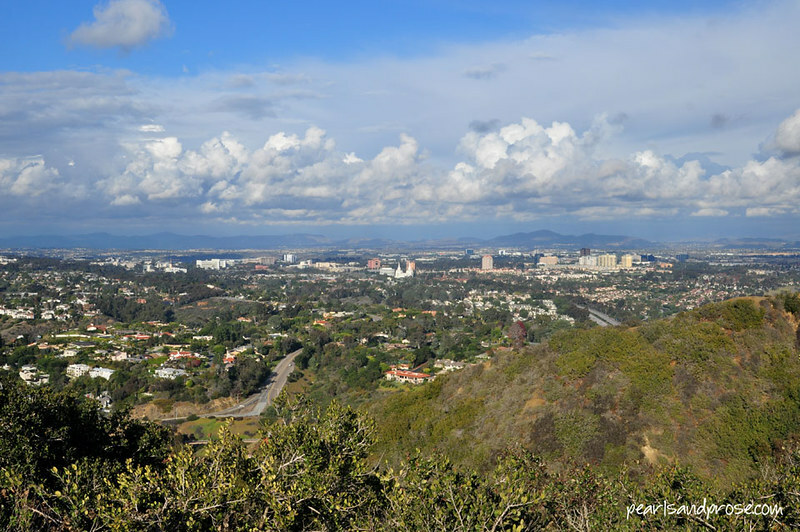 Mudslides are not a common occurrence in San Diego County.